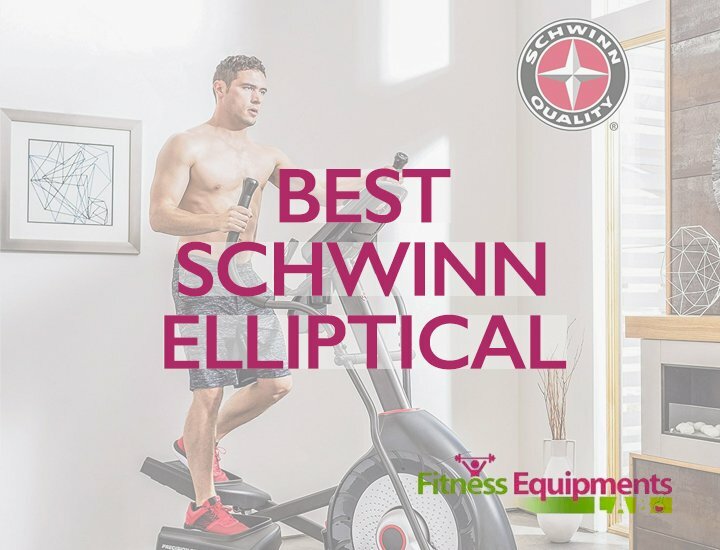 Schwinn is perhaps one of the best-known names when it comes to elliptical machines, but the sheer number of machines on offer from the company makes it slightly difficult to choose the one that best suits you. 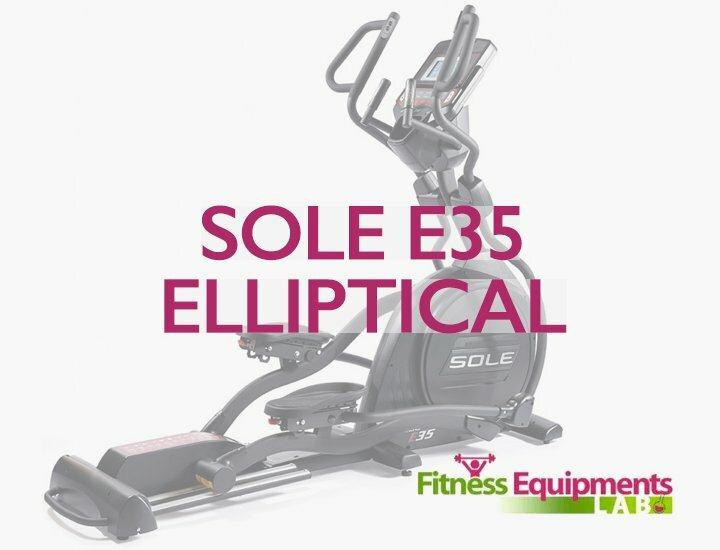 Whatever your needs though, one machine which you should definitely consider is the Schwinn 430 Elliptical Machine, since it combines many of the best features of an elliptical machine in the sub-$1,000 price segment with some of the features of higher priced models. While doing all this, however (as we shall see below) it does not compromise on portability either. The Schwinn 430 comes with a simple but ergonomically designed structure comprising a ten degree manual ramp that can be inclined at six different positions for workouts of varying intensity. The frame further has two levellers and a cross-bar support to ensure that there are never any balancing issues with the machine. If that wasn’t enough, oversized cross-bar tubing allows the machine to be even more stable during those long workouts. The manufacturers have such confidence on their machine that they offer 10 years warranty on the frame. On the parts, mechanical warranty extends to two years and electrical warranty to one year, which are decent considering that the product is in the sub-$1,000 price segment. However, the manufacturers have given only 90 days on parts, which is a tad lower than what one expects from a company like Schwinn. Most users who used the machine, however, claimed that they did not need to make use of any of the parts of the warranty since the machine worked perfectly well for years. An interesting feature of this machine is that it offers 20 levels of resistance, which is more than sufficient for the average family. Since the resistances are magnetic (eddy current) by nature, they ensure that transition from one to another, and working out on any one of them, is a smooth experience. Though the Schwinn 470 Elliptical Machine has five more levels, 20 levels is more than decent at the price point. These users included those weighing about 300 pounds, which is the maximum that the machine can carry. Considering its price point, 300 pounds is more than sufficient and most users will be able to use the Schwinn 430 elliptical machine without much difficulty. 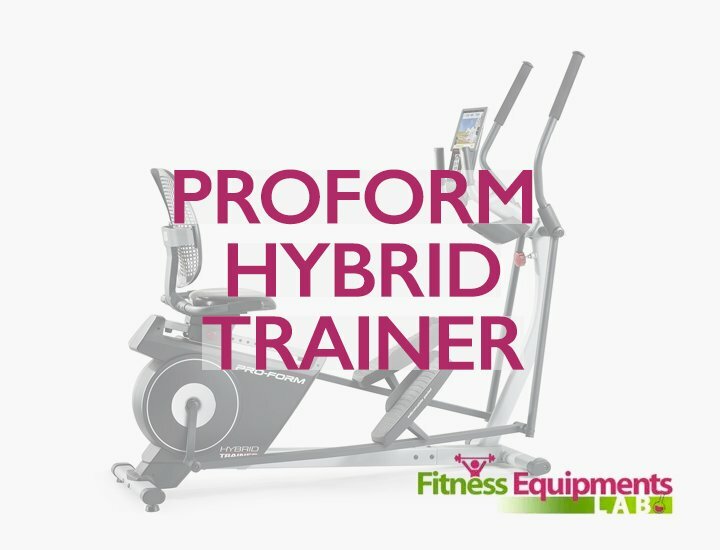 At the same time, the machine weighs only 152 pounds, which ensures on one hand that it is not too light to move when you are working out hard, and on the other allows it to be moved without too much difficulty. Indeed, the machine comes with small wheels on the underside which allows it to be stowed away when not in use. The Schwinn 430 comes with fixed handlebars that are designed to tolerate heavy pressure during intense workouts. They are designed using a patented technology called BioFit which means that every inch of the handlebars are designed using the latest ergonomic techniques. Interestingly, they come with inbuilt heart rate sensors as well so no additional attachments are needed to measure the heart rate. The speakers on the Schwinn 430 machine are large and loud thanks to the acoustic chambers which have been provided by Schwinn. The fan, on the other hand, is not as loud as some of the other elliptical machines in the same price range. 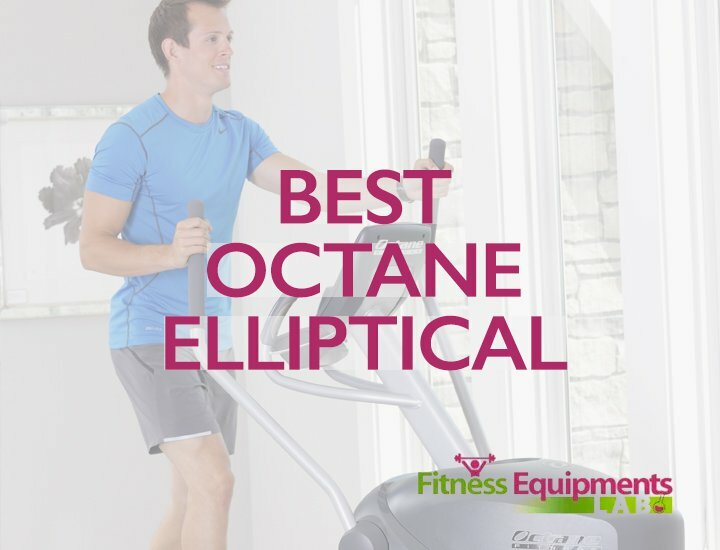 This is especially notable since the elliptical machine has a three-speed fan which is quite powerful and possesses enough power to keep you cool even during the most intense of workouts. The stride and footplates of the Schwinn 430 have been designed using what the manufacturer calls Glide Motion technology. In practical terms, this means that the elliptical motion of the footplates will be extremely smooth, ensuring that there is virtually no additional pressure on the joints. 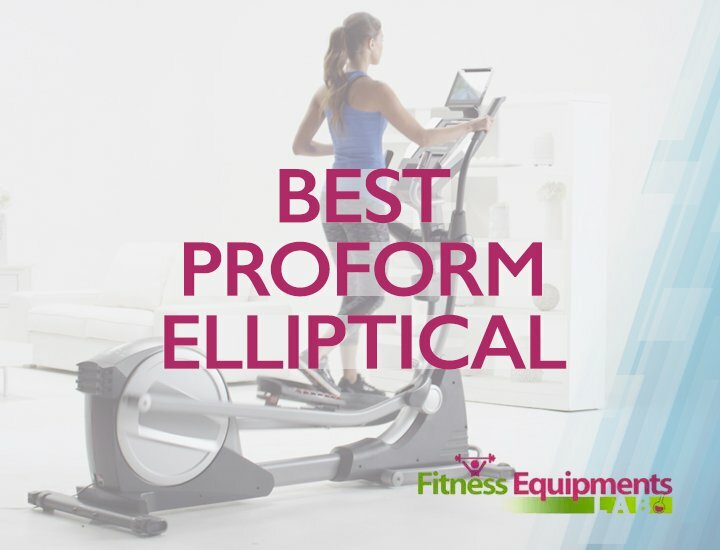 Since prevention of additional pressure on the joints is one of the most important elliptical machine benefits, this feature ranks the Schwinn 430 Elliptical Machine as one of the most useful elliptical machines in its range. Further, the high inertia weighted flywheel ensures that the elliptical machine’s stability and smoothness are further enhanced. Looking more closely, we find that the elliptical machine comes with a 20 inch stride, which should be sufficient for most people having a height of 6’5” and below. The footplates are of decent size and large articulation. Schwinn 430 Elliptical Machine comes with 22 programs which ensure that you can exercise at different levels. These levels range from low difficulty (equivalent to walk in the park) to high difficulty (cross training). Adjustment to specific preferences can be achieved through the two user defined workout levels. Interestingly, the programs include the BMI (Body Mass Index) calculator and heart rate calculator. The former measures your BMI which is a scientific measure the calorie level in your body, thus saving you the trouble of measuring it separately. The latter uses the heart rate monitors in the handlebars to bring you real time statistics of your heart rate. More importantly, it measures your heart rate at the beginning of the workout, during the workout (at one minute intervals) and after the workout, so you know how fast your heart is working, and how much time it takes for it to recover. 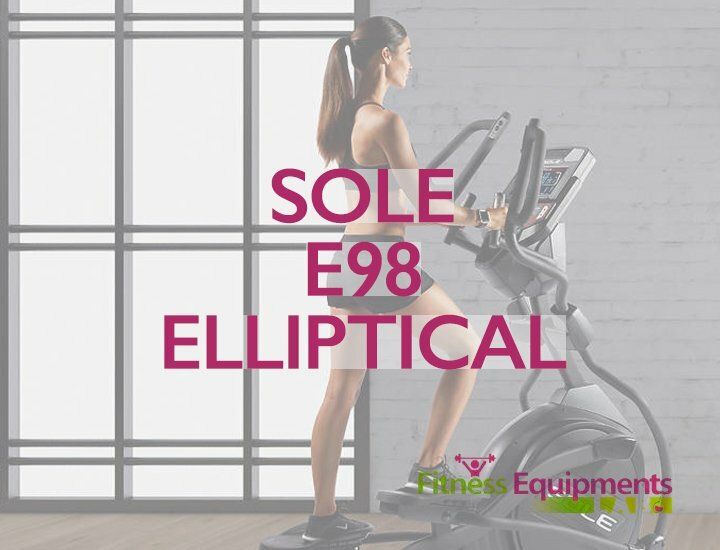 The elliptical machine comes with a dual LCD display that provides vivid statistics that you can read without straining your eyes, even at the peak workout speeds. The display also has a “readout” function which can provide you with readouts of vital statistics so you do not have to look down at the monitor when working out at full tilt. The display console also has a USB port to charge your iPod or other music device so you don’t run out of battery power on your smart phone when listening to your favorite songs during workout. 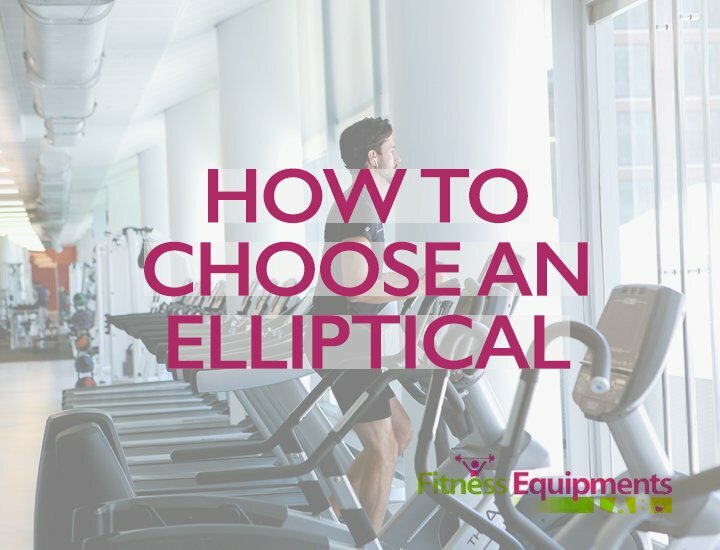 The handlebars of the elliptical trainer are padded and the footplates are cushioned, thus ensuring that you never feel uncomfortable during long workouts. Added to the stability and smooth elliptical motion, the cushioning has made Schwinn 430 one of the top choices among users concerned about comfort. 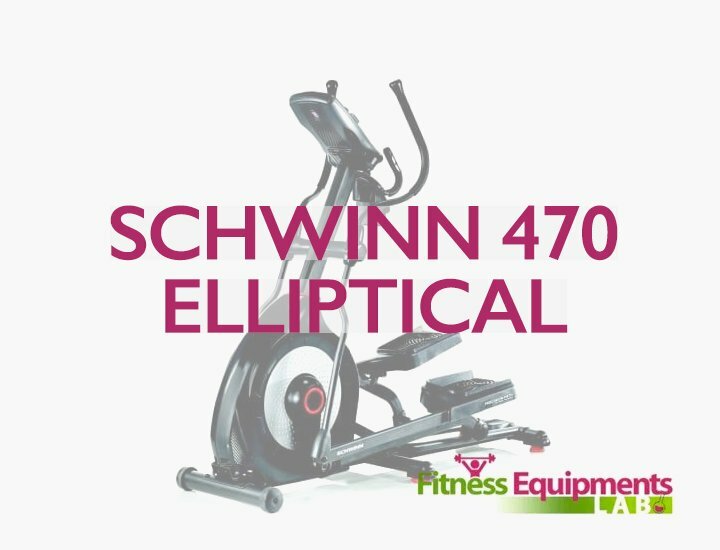 Coming with a host of features like BMI monitor, heart rate monitor and USB charging port that aren’t found in other elliptical machines in this price range, the Schwinn 430 easily comes out as one of the most comprehensive exercise machines out there. 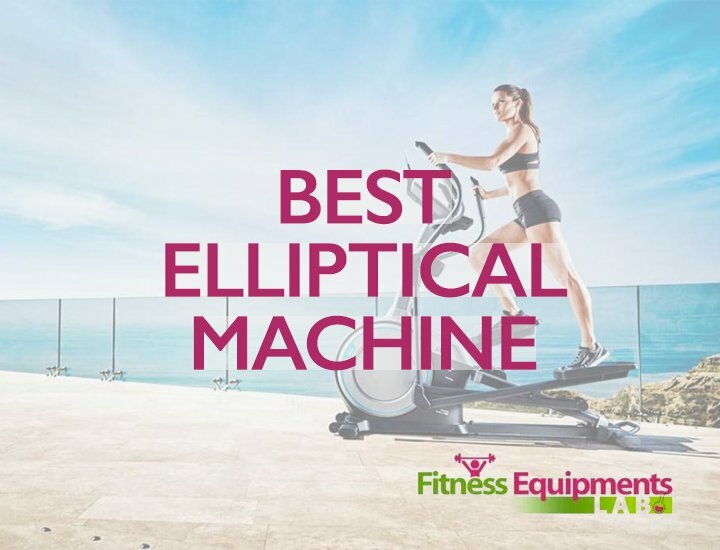 it’s a smooth, comfortable and durable elliptical machine. The Schwinn 430 is surely one of the best elliptical machines.